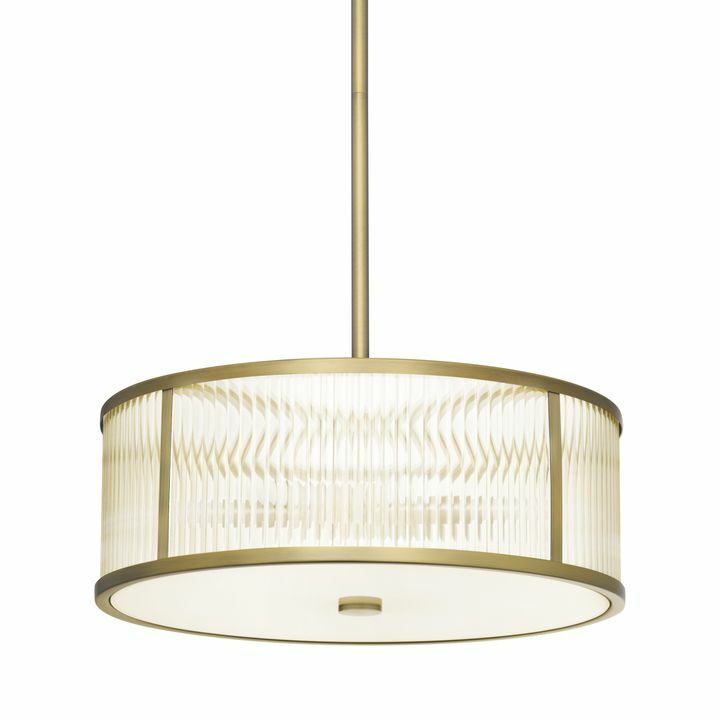 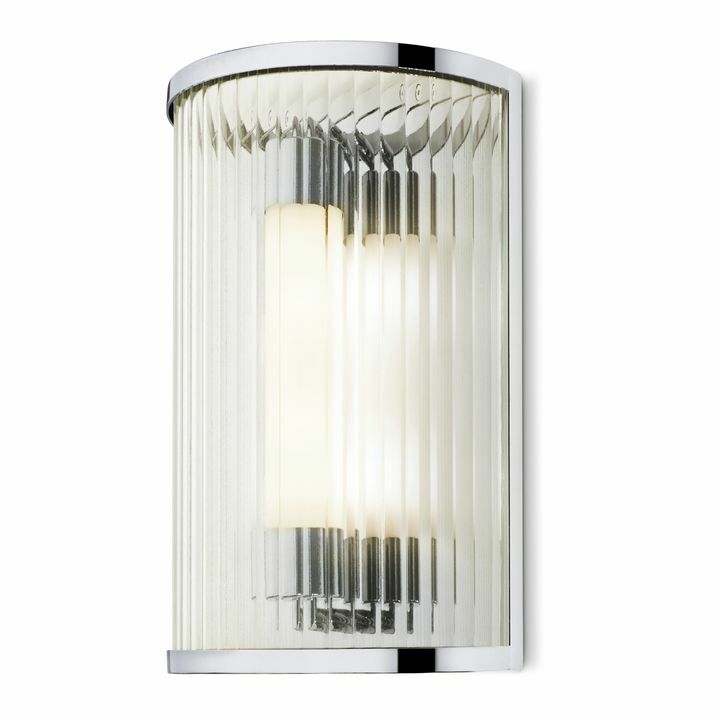 Show-stopping yet refined, the Harper Collection features an array of fixtures that add a touch of glamour to the home. 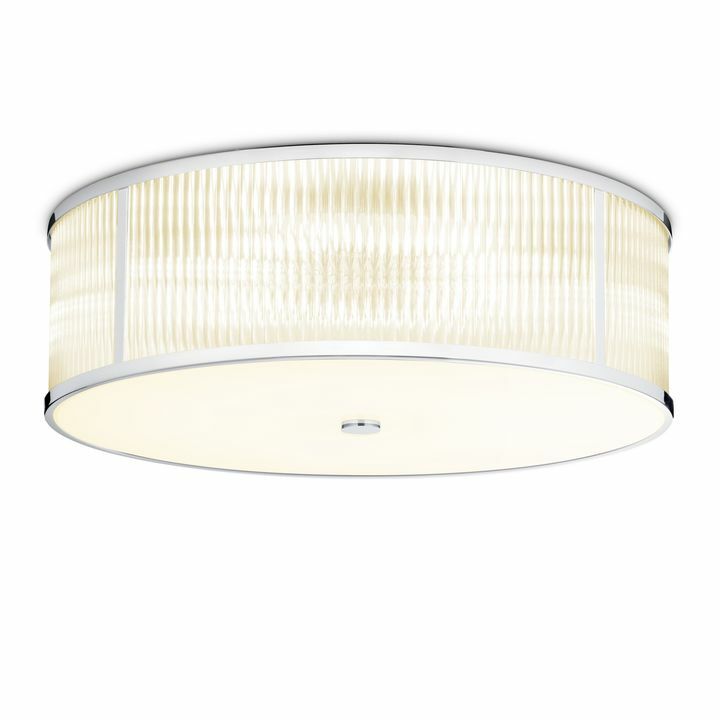 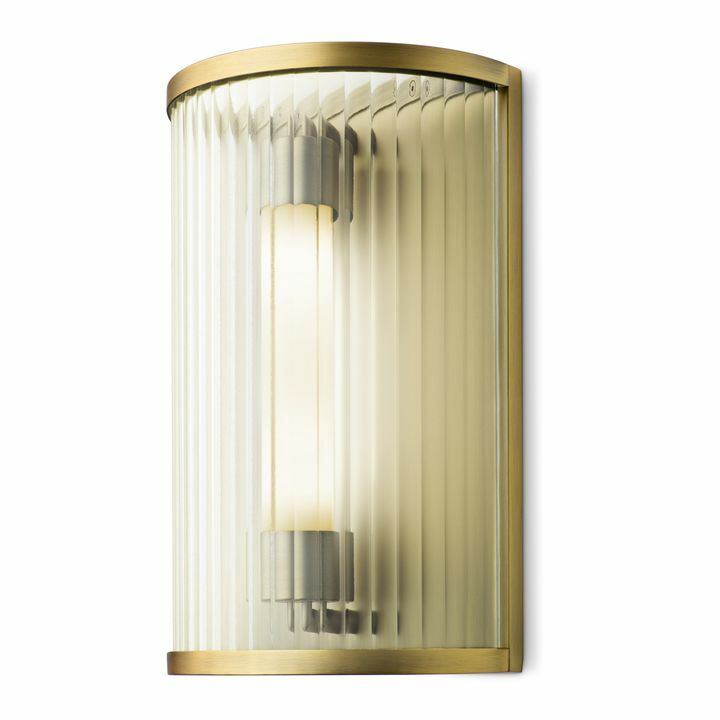 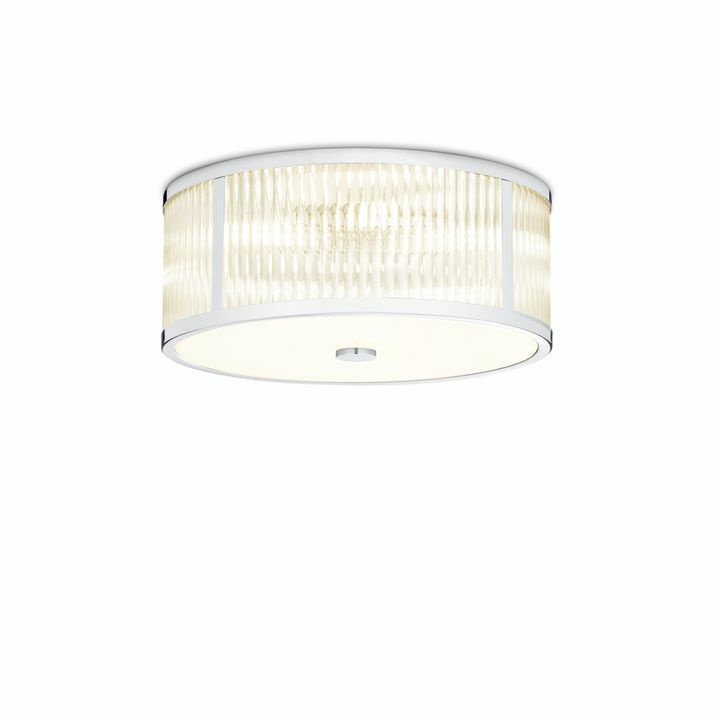 Offered in pendant, sconce, and flush mount silhouettes, the lights feature captivating ribbed glass - giving the illusion of rods in sequence - and a satiny metallic border. 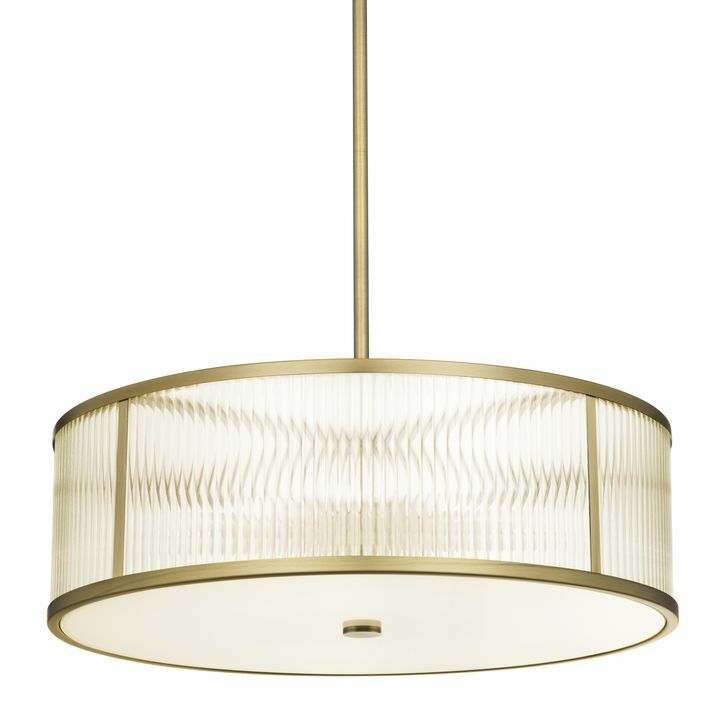 Perfect for those who would like an impressive piece but remain minimalist at heart. 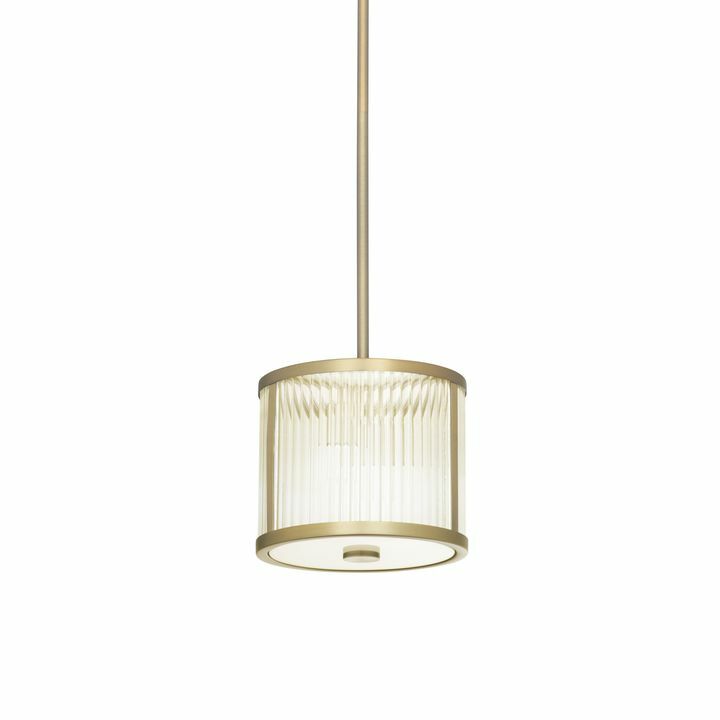 Each of the Harper fixtures is equipped with a high-quality diffuser. 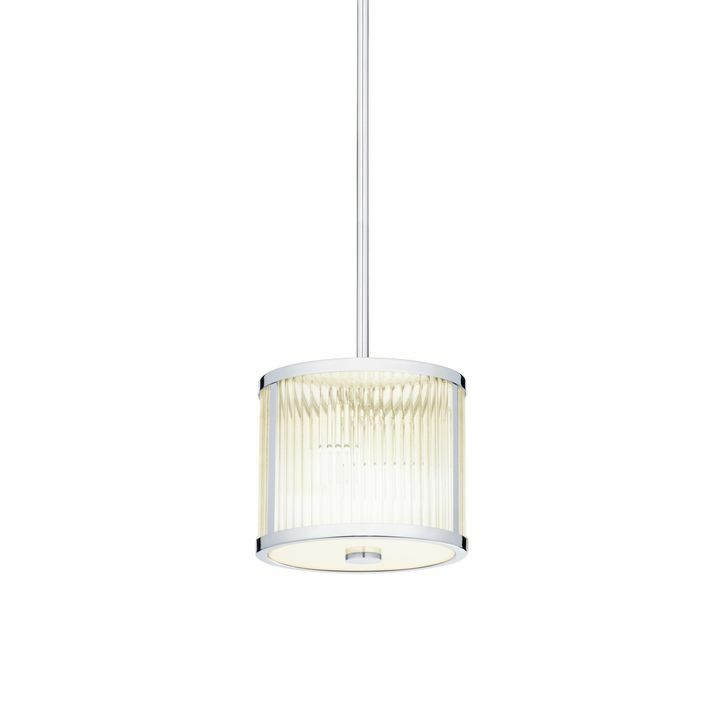 Crafted from glass and secured with a matching metal finial, they help produce a soft, even glow. 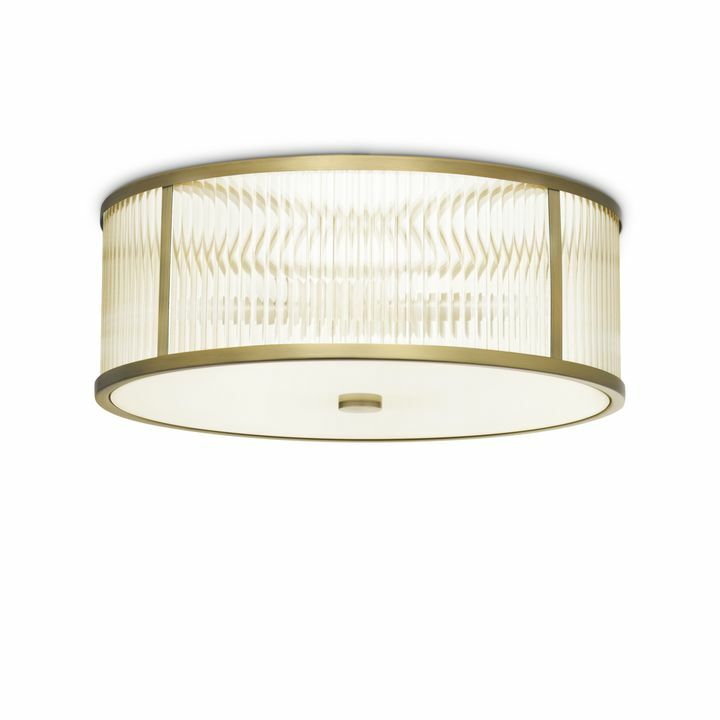 The pendant has an additional element: a white acrylic top that prevents the inconvenience of bugs and dust accumulating that causes unnecessary cleaning. 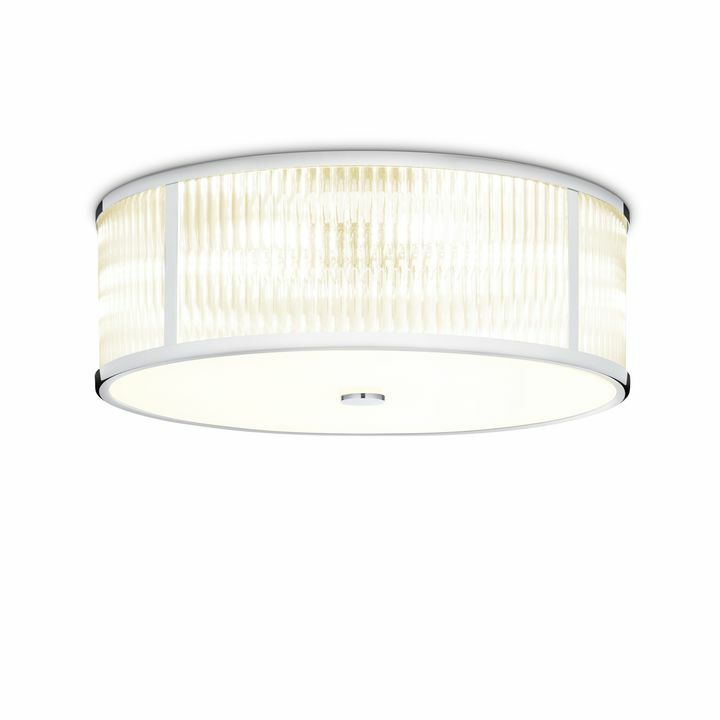 With the Harper fixtures, you don’t have to forgo beauty for green technology. 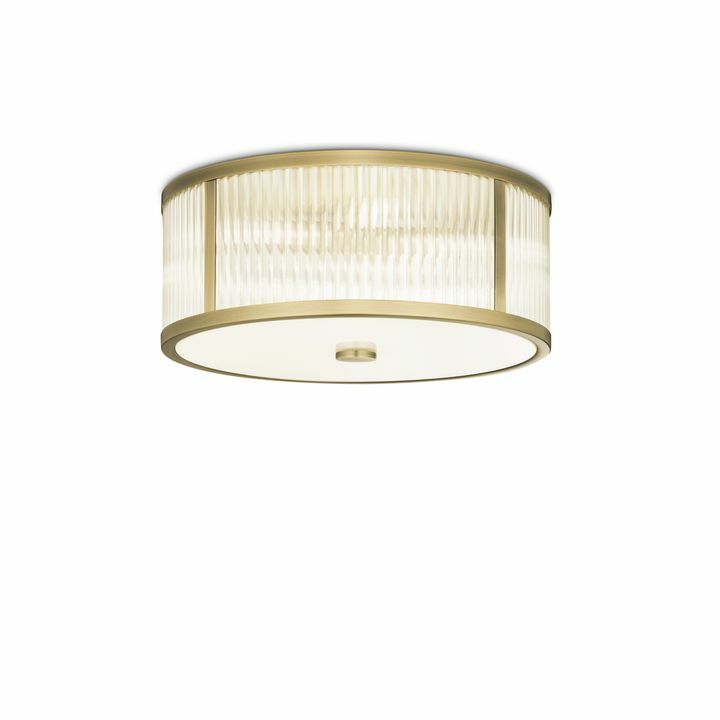 Outfitted with energy-saving G9 bulbs, the pendants and flush mounts radiate soft, yet bright diffuse light without denting your energy bill. 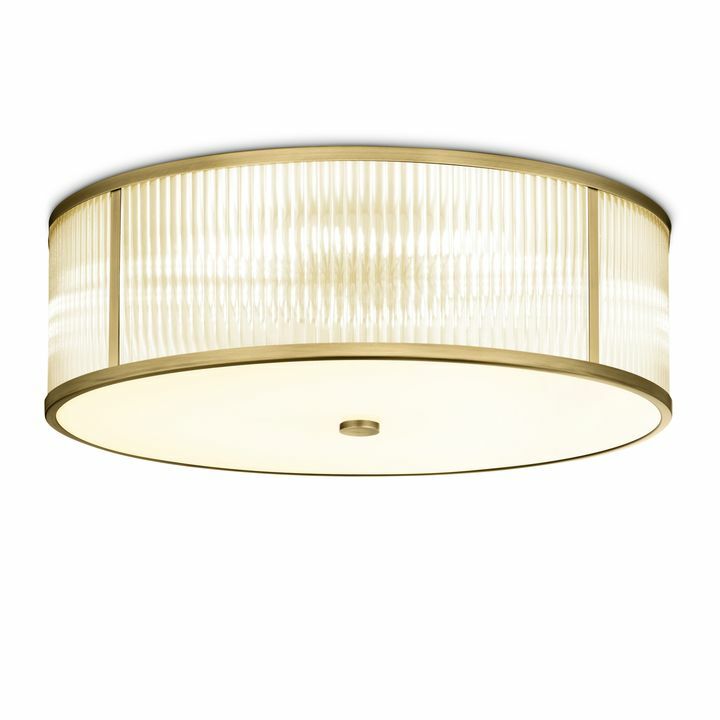 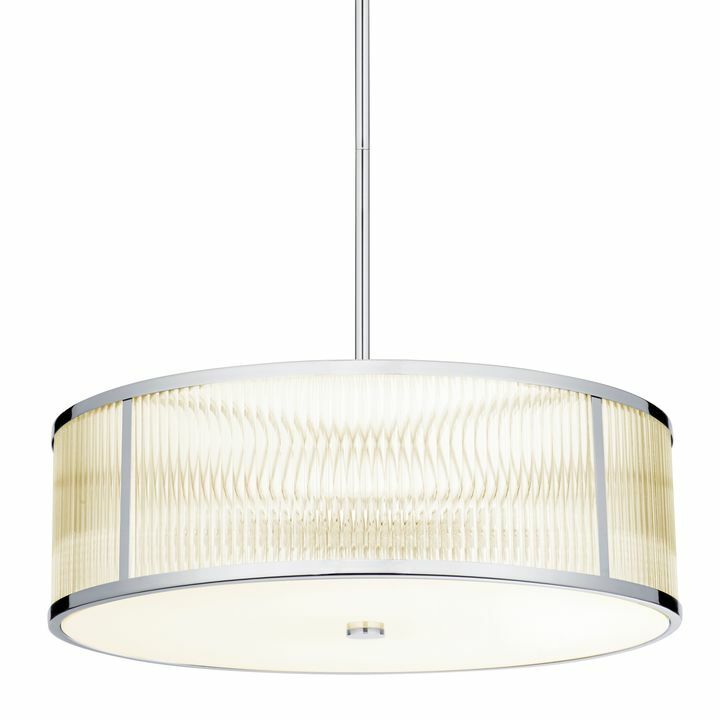 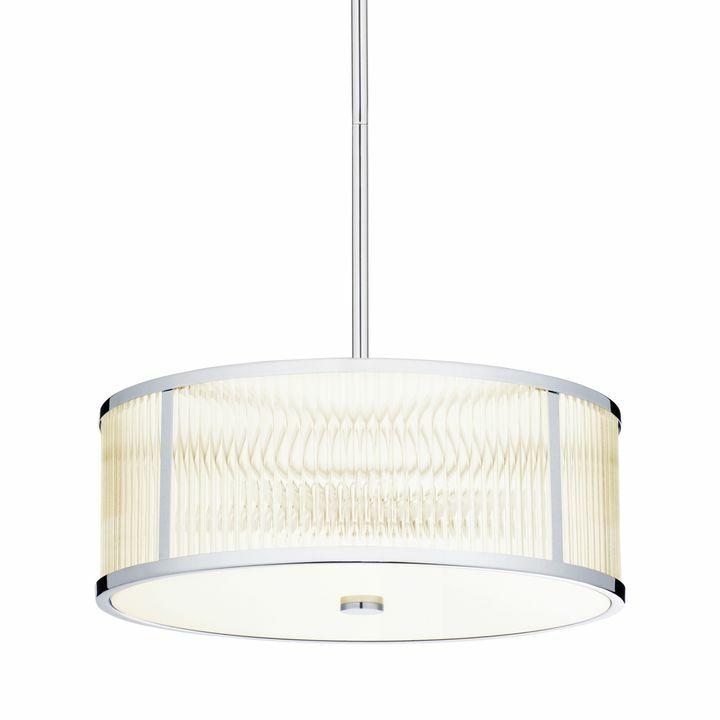 The pendants and flush mounts are available in sizes ranging from 8.5” - 24” - great for spaces both big and small.